Your little pirate can step out in these cute Skull and Crossbones moccasins. 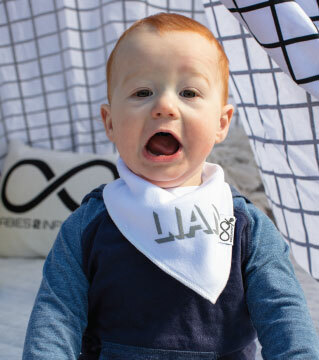 Why not complete the look with our pirate bib? Leather shoes are tough and super easy to clean. A quick wipe over with a soft damp cloth will do the trick. You can use a leather conditioner every now and then to rejuvenate the leather.